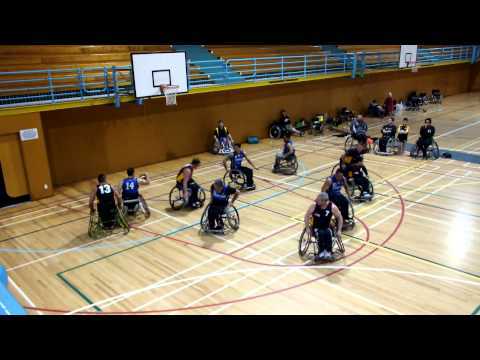 People In Motion's 9th Annual Jam is an opportunity for high performance and recreationally competitive players with and without disability to get together and play some great wheelchair basketball. The tournament will host players from BC, Alberta and some US States in fun games to play together. It's ideal for people of all levels of play. Players will be shuffled onto different team combinations so as to allow everyone to have a chance to play with new people for each game. Games will be running time with a short break at half time. There will be Hamburger and Hotdogs on the BBQ for lunch on Saturday.